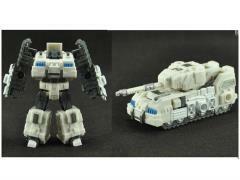 Slammer & Scamp are in the Legend size class and are an add on to Generations Metroplex to enhance his weaponry. 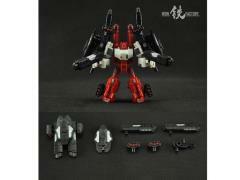 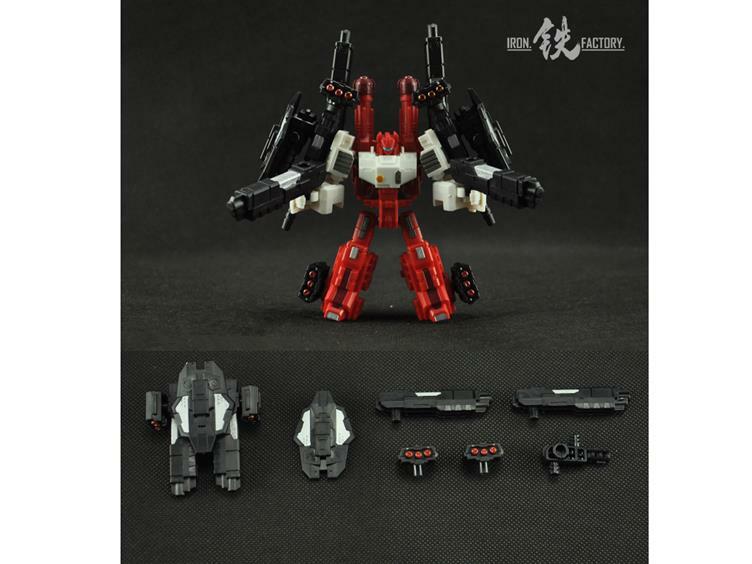 Slammer is a tank drone that patrols the deck of Metroplex in alt mode and can also transform into robot mode. 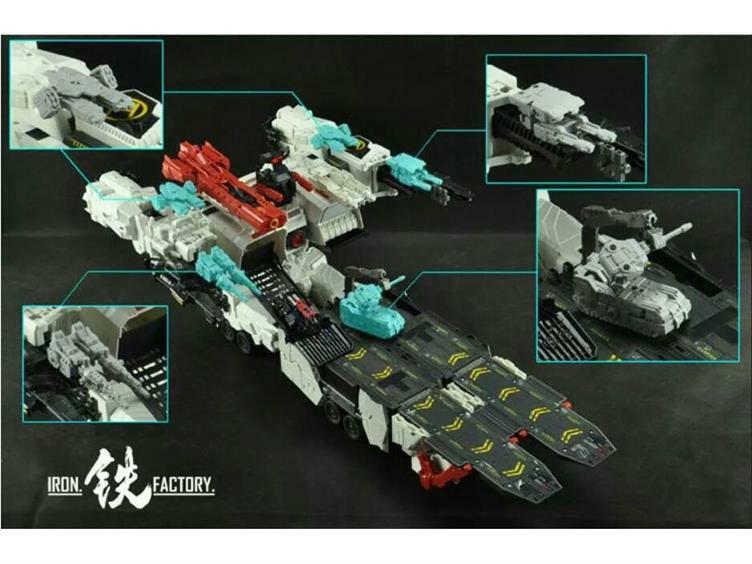 Scamp can become a gun for Metroplex or split up into smaller weapons to be added fire power. 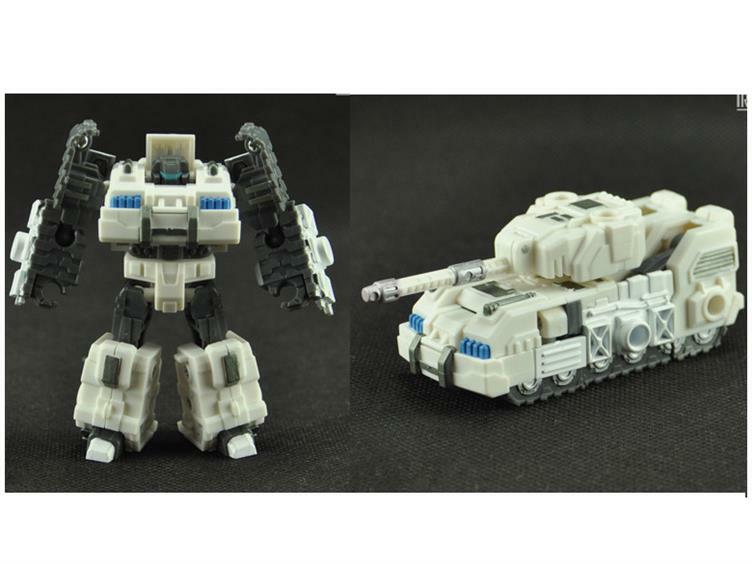 This set also appears to include two additional tank drones that can each split into five smaller weapons.